The IRS also urges tax-exempt organizations to file forms electronically to reduce the risk of inadvertently including SSNs or other unnecessary personal information. 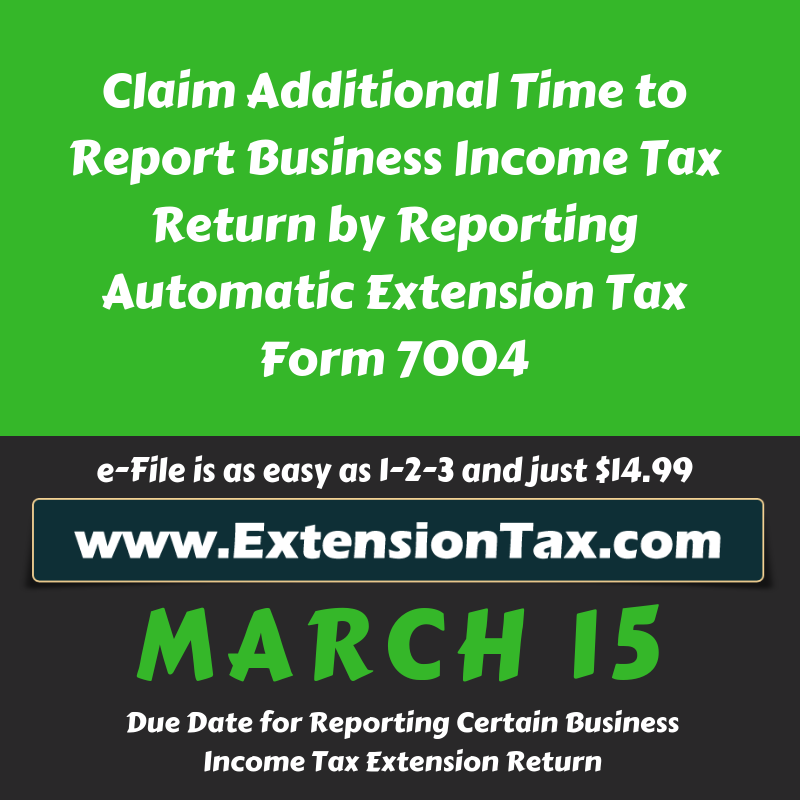 Electronic filing also provides acknowledgement that the IRS has received the return and reduces normal processing time, making compliance with reporting and disclosure requirements easier. 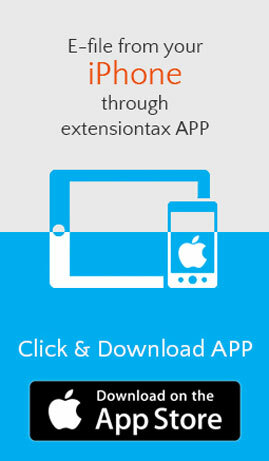 Extension of Time to File your Tax Return. 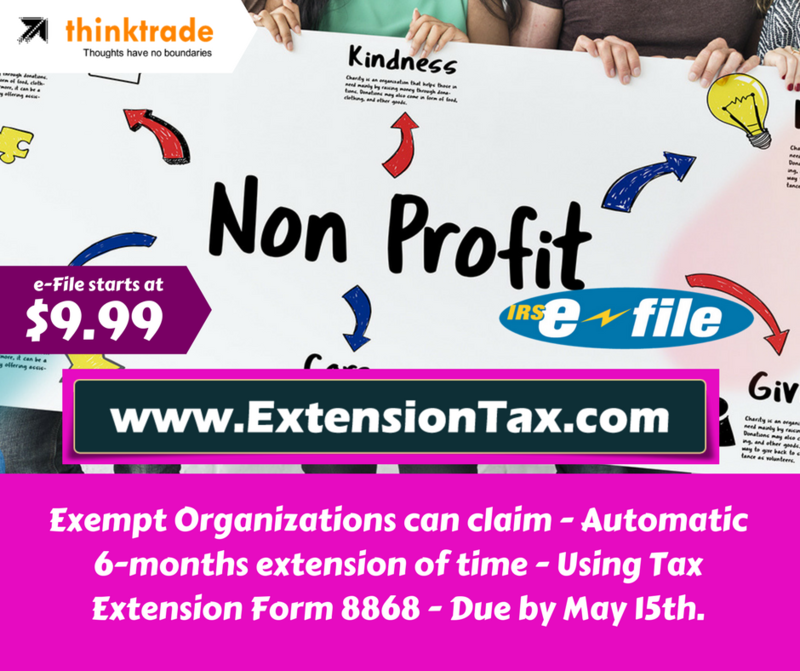 Organizations that need additional time to file a Form 990, 990-EZ or 990-PF may obtain an automatic six-month extension. 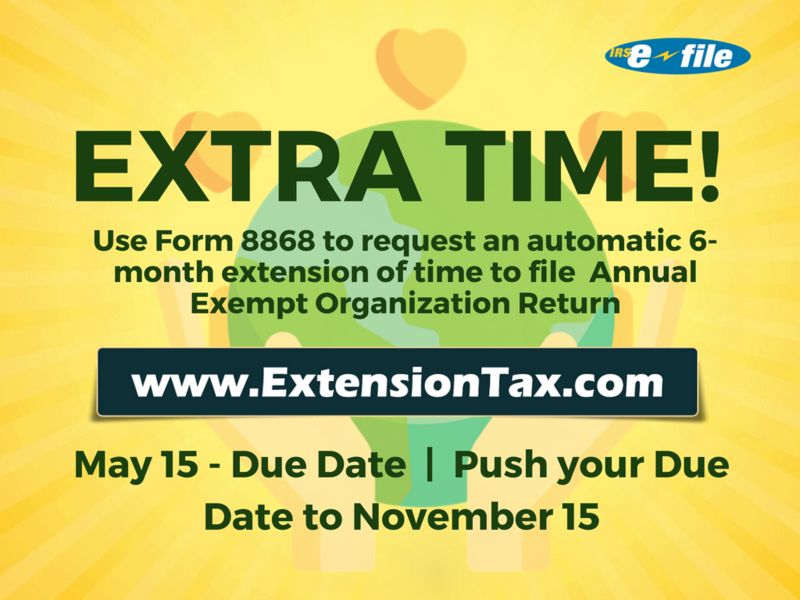 Use Form 8868, Application for Extension of Time to File an Exempt Organization Return, to request an extension. The request must be filed by the due date of the return. Note that no extension is available for filing the Form 990-N (e-Postcard). 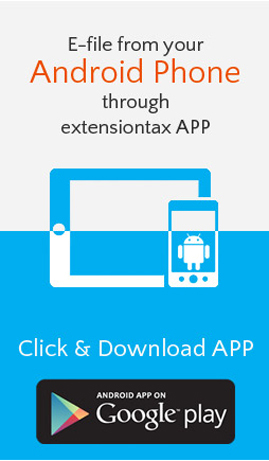 Report Form 8868 exempt organisation extension of time request electronically using IRS Authorized e-File provider http://ExtensionTax.com and push your Due Date from May 15, 2018 to November 15, 2018. Electronic filing is the fastest way of getting your returns filed and receive back an acknowledgement instantly. By law, organizations that fail to file annual reports for three consecutive years will see their federal tax exemptions automatically revoked as of the due date of the third year for which they are required to file an annual report. The Pension Protection Act of 2006 mandates that most tax-exempt organizations file annual Form 990-series information returns or notices with the IRS. The law, which went into effect at the beginning of 2007, also imposed a new annual filing requirement for small organizations. Churches and church-related organizations are not required to file annual reports. FS-2018-10, Many tax-exempt organizations must file annual returns in May and check here for more info on your tax return.